David's dad gives him a very important job to do. But can the shepherd boy overcome his fear of the Hairy Beast to save the flock? 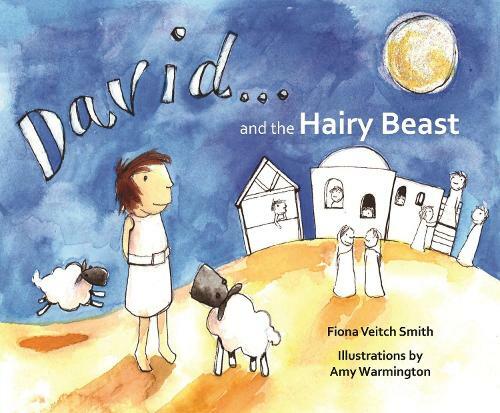 David and the Hairy Beast gently explores the issue of a young child's sense of identity and belonging in the family, showing how even they can make a positive contribution. It is a tale which encourages us to read between the lines of what the Bible tells us about David's early years. The light-hearted and beautifully illustrated pictures will delight parents and children alike, regardless of religious conviction.